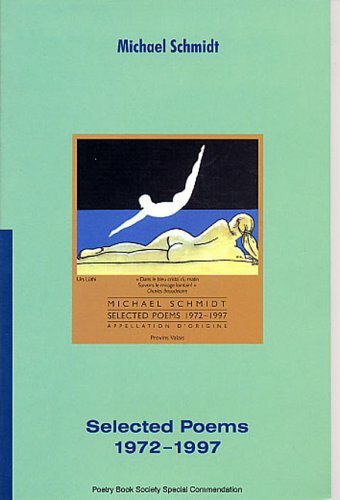 Michael Schmidt (b.1947, Mexico City) is a central figure in contemporary poetry. He writes poems and, in addition, he is a founder and the editorial director of Carcanet Press, which started publishing pamphlets in 1969 and is now a substantial poetry press; he is also the founder and managing editor of PN Review, established in 1973. He studied at Harvard and Oxford, and has held academic positions at the University of Glasgow, where he is Professor of Poetry, at the University of Manchester, and at Manchester Metropolitan University, where he founded the Writing School. 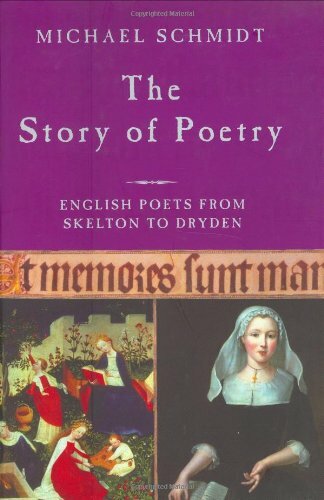 As a critic, his work has embraced the full history of poetry in English from Caedmon to contemporary writers, and he has also written a history of classical Greek and translated Aztec poems. 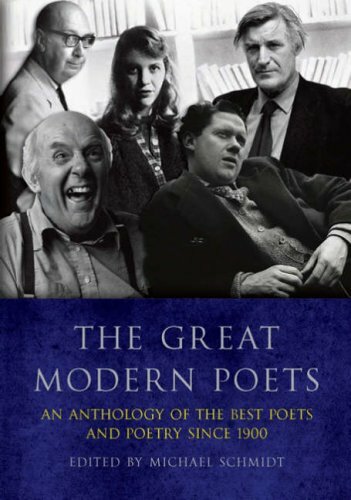 He has edited several anthologies, most notably the Harvill Book of Twentieth Century Poetry in English, and his own Selected Poems 1972-1997 was a Poetry Book Society Special Commendation. He received an OBE for services to poetry and higher education in 2006. 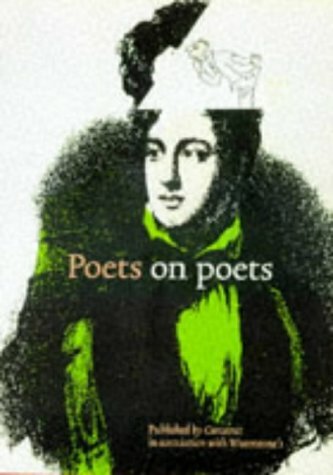 His range of reference is well represented in this reading, with poems rooted in the work of, among others, Hofmannsthal and Pasternak, and paying tribute to the anonymous scribe who immortalised his cat, Pangur Bán; the sequence, 'The Love of Strangers', honours writers important to Schmidt, in this reading Robert Frost and Pier Paolo Pasolini. Other poems spring from love of various kinds and in various seasons. In 'Not Yet', a tree's seasonal beauties become inextricable from the imagined death of a father who had intended to cut it down. 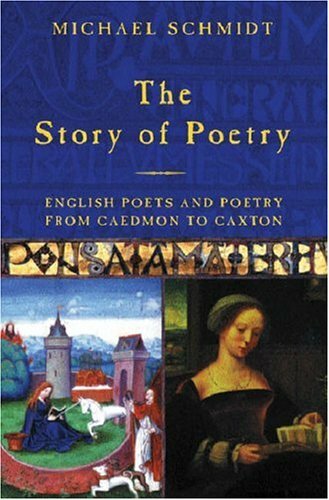 Stories from the Bible, read with the eye of a sensual allegorist, provide the occasion for several poems. 'Sisera' is a love poem to a murderess, and in 'A Dream' Noah worries about his sons and doubts his apocalyptic calling. 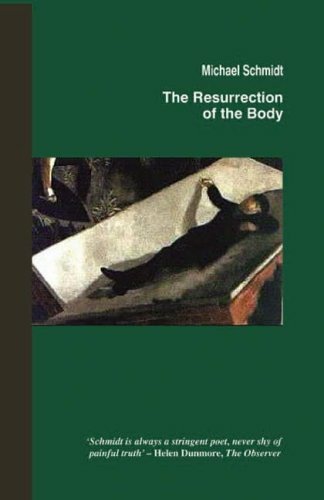 'The Resurrection of the Body' asks, given a Jesus who is at once "incarnate God" and palpable flesh, what he feels lifting a mortally ill girl in his arms, and what she feels or we would feel pressed against his bared chest. 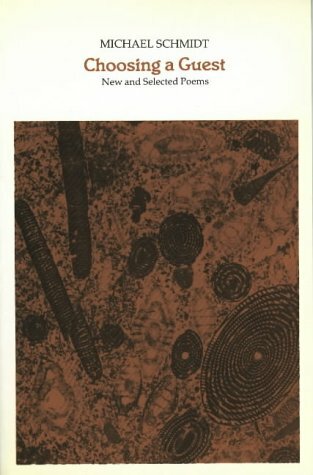 Even when not drawing on Biblical sources, Schmidt can attain a spiritual and symbolic power that led John Ashbery to describe his work as "vibrant, radiant... steeped in modernist tradition (Yeats and Eliot) and questingly new... a passionate discourse that is at once earthy and numinous". 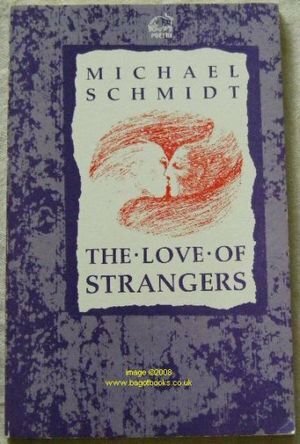 From his first publication, Schmidt was praised for what John Fuller, in the Listener, called "the natural enthusiasm and chancy drama of the way he writes, its melancholy precision and imagination" - and that balance of precision and enthusiasm is an apt description of his performance in this reading. 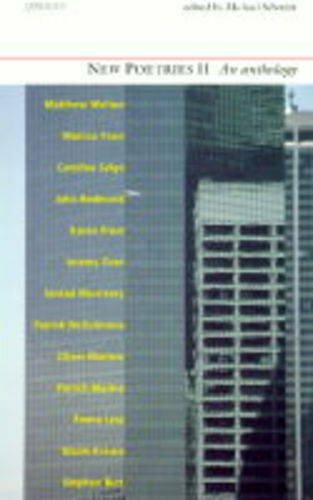 His brief introductions explain details that might otherwise be obscure, or draw attention to a poem's formal features. 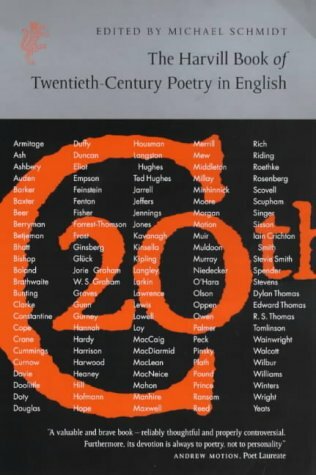 It is a reading that confirms James Sutherland-Smith's opinion, in Poetry Review, that "His work offers pleasure, argument and a complex expression of feeling." And Helen Dunmore commented in the Observer, "Schmidt is always a stringent poet, never shy of painful truth". His recording was made on 15 August 2008 at the Audio Workshop, London, and was produced by Richard Carrington.